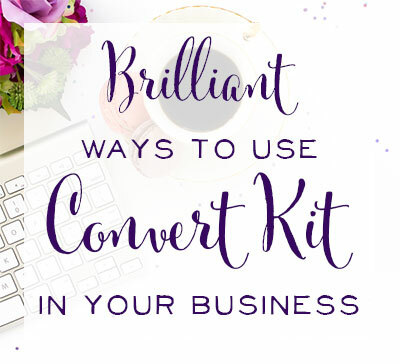 Today, I want to share the game changer in my business with you. Defining your niche can be a game changer. It can relieve stress, give you permission to let go, and give you a road map to follow for yourself as well as your audience. Running a small business can be an overwhelming challenge of to do lists, developing content, mastering technology, and staying focused. Whether you are selling a product or producing content, everything you do should align from audience, content, to product. If you have a clear avatar, or a picture, of who you are attracting with your efforts, you eliminate stress and guesswork out of your business. More importantly, you more likely to be successful with your end goal to support your community and build your business. By knowing your audience, it gives you permission to let go. Some of the best business advice I heard, “Do the opposite of what everyone else is doing.” Your business is your unique voice whether it is a blog or a product. Letting go gives you permission to be present only on the social media platform where your audience hangs out. Becoming focused on your niche allows you to gain great insight into the issues they are facing, the words they are using, and requests for products and services. You produce content and products that align with your end goal and not for the sake of having to produce a post. By knowing who you are targeting, you have a road map to follow to produce targeted content with quality keywords, post on social media and which platform gives you the biggest return on investment of your time, as well as know what to share with your audience in emails that continue to nurture your relationship. For over 13 years, I have built a successful children's consignment sale that serves thousands of families twice a year. Email collection looked very different back then. My customers literally had to write down their emails, and we entered them into our email service provider. I knew how valuable that communication with my target audience would be for future events. Today, I can send an email out for our early bird consignor registration and have over 300 consignors register in less than 24 hours. You may say, “Of course you can, they are your audience!” Yes! and this is exactly what you want for your business. After speaking at a sale owner conference, I took my knowledge, streamlined systems, trial and error, and launched an online business that serves a very targeted niche, other consignment sale owners. To be honest, I felt like everyone knew what I did about their sale, but I quickly found out I had a lot to share. I gave myself permission to post content on my own terms. Because of my hectic lifestyle of homeschooling four children and running a business, I used a podcast to deliver my content. Ironically, I don't even post on social media outlets; instead, through posting consistent content through my podcast, I gained a very targeted and engaged email list. I started receiving calls, emails, and questions. My audience let me know exactly what they needed- I had my roadmap to course creation. I resisted my niche for a while. Honestly, I didn't think it was that big of an audience. Sales of my course tell me otherwise. I have a clear picture of who my avatar is, the problems she faces, phrases she uses, and the real experience of building a business over 13 years. Knowing your niche is powerful. This is a big contrast to the blog I launched a few years ago. In the South we call it a “Hot Mess.” I launched a blog and posted content on saving money, homeschooling, and diy projects. Wow! that's a lot of categories! I grew my audience and email list very fast, but I was all over the board. Who was my audience, what was my end game, what did I want my business to look like, what was I going to sale? These were all questions I asked myself, but I was a bull in a china shop posting 6 sometimes 12 times a week, showing up on every social media platform, and literally running myself into the ground. 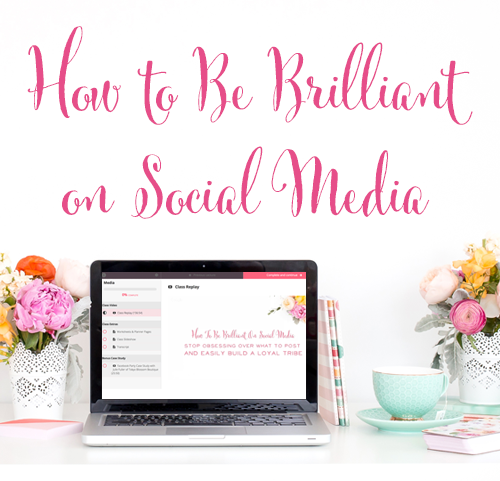 Taking a step back and following a niche was hard to do when I had over 191,000 views on a post, or a pin that was repinned over 13K times ! Guess what? If I didn't have a clear avatar, follow-up content for my reader to engage with, or an end game, how was I going to monetize? 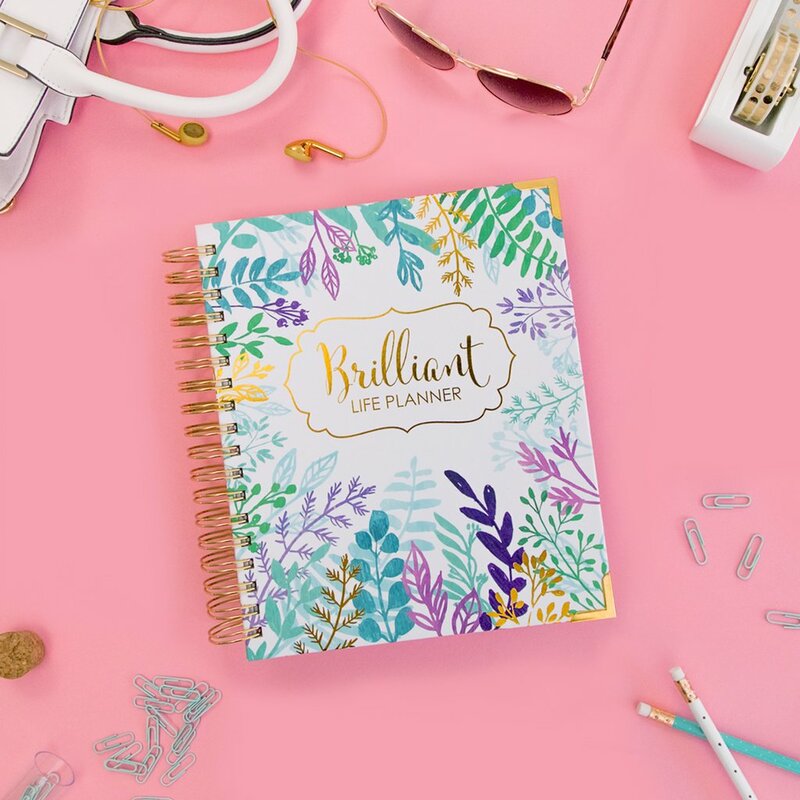 Once I gave in and believed in my narrow niche of consignment sale owners, I started to streamline my systems, find success, and let go of stress. As a mother you constantly struggle between the balance of your business and being a present mom and wife. My niche helped me to create a system that I can replicate in other niches that I want to serve. 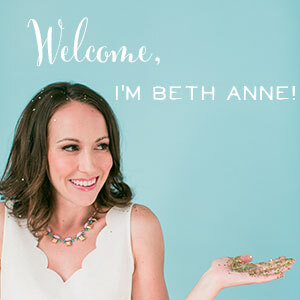 Beth Anne has such a serving heart- I have listened to her podcast from the very beginning and find it an honor that she is allowing me to share with you how to find your niche. 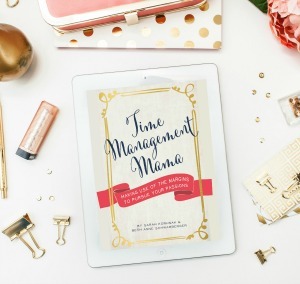 I have created a special workbook just for her Brilliant Business Moms. Find out more about How to Define Your Niche Workbook. 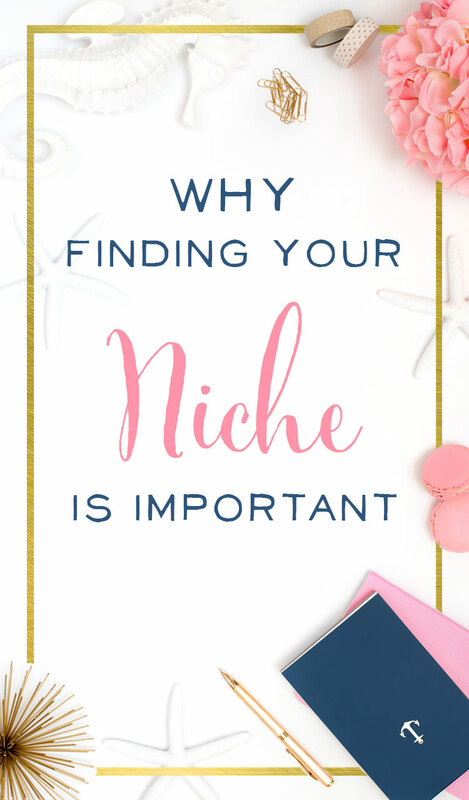 Whether you are just starting, feeling lost, or just need a check up, defining your niche can be the game changer in your business. 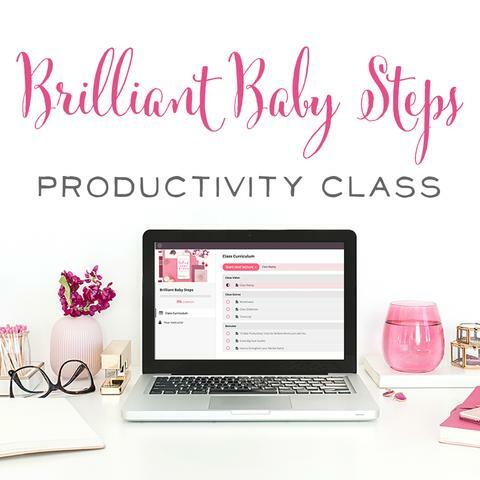 Along with the workbook, I have included a mini course that has been used by other brilliant moms to help them define their niche. Define your niche and give yourself the permission to let go and focus only on what is necessary to serve your community and build the business of your dreams. Rhonda is a mother to four children, three boys and one girl, who could run her house if she chose to go on strike, wife to her military helicopter pilot, and business owner of her children's consignment sale that serves thousands of families twice a year. She has moved online over three years ago to help other consignment sale owners grow their business. 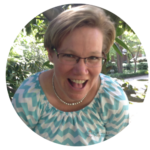 Recently, Rhonda has started to help teachers maximize their lesson plans and worksheets long after their presentation in the classroom to build a business of their dreams. Get Noticed in Business; Become a Purple Cow!